Finished! My Last Bee in Oz Block! I’ve finished my last Bee in Oz block. This one is for Lisa. I love the combination of fabrics Munaiba. Oooh I love it! Can’t wait to add it to my quilt! Thanks! You have really been working hard! 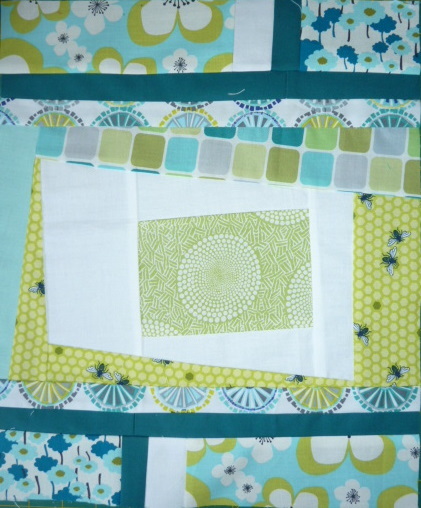 Great block and fabrics! Love the colors – very nice block! Congrats!